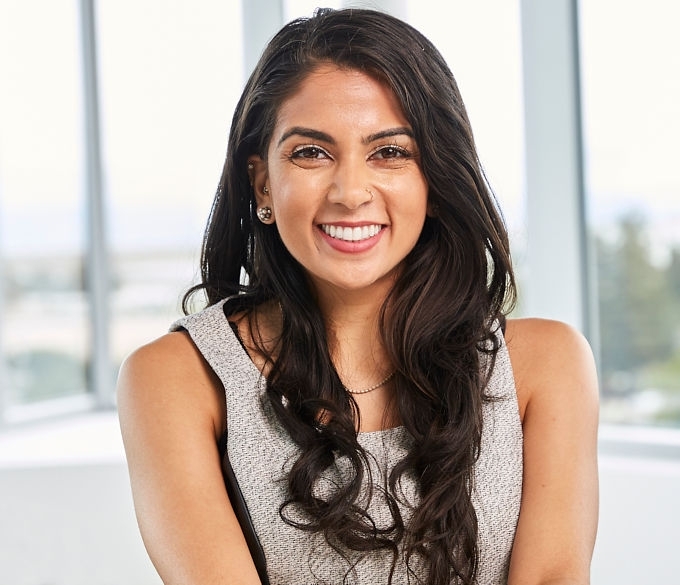 Shefali is a corporate and securities associate in our Silicon Valley office. Shefali specializes in the representation of emerging growth companies throughout their lifecycles. She is experienced with corporate formation and governance matters, venture capital financing transactions and a variety of M&A transaction structures. 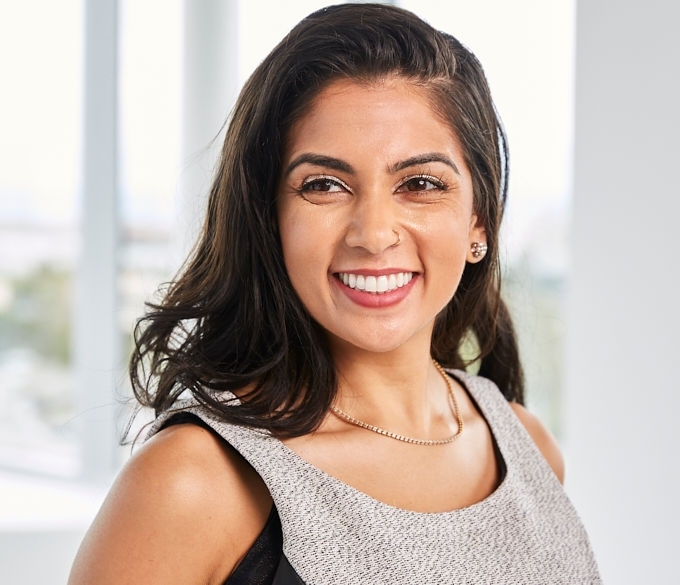 Prior to joining Gunderson Dettmer, Shefali worked at DLA Piper where she represented large public companies with their international tax restructurings, and through which she interned at Uber Technologies, Inc. in San Francisco. Previously, Shefali worked at Legal Economics where she contributed to expert testimony pertaining to antitrust matters. Shefali’s research interests include angel investment structures, management buyouts, and multitasking. Additionally, Shefali has experience in biotechnology and health care, and has passed Level I of the Chartered Financial Analyst program.